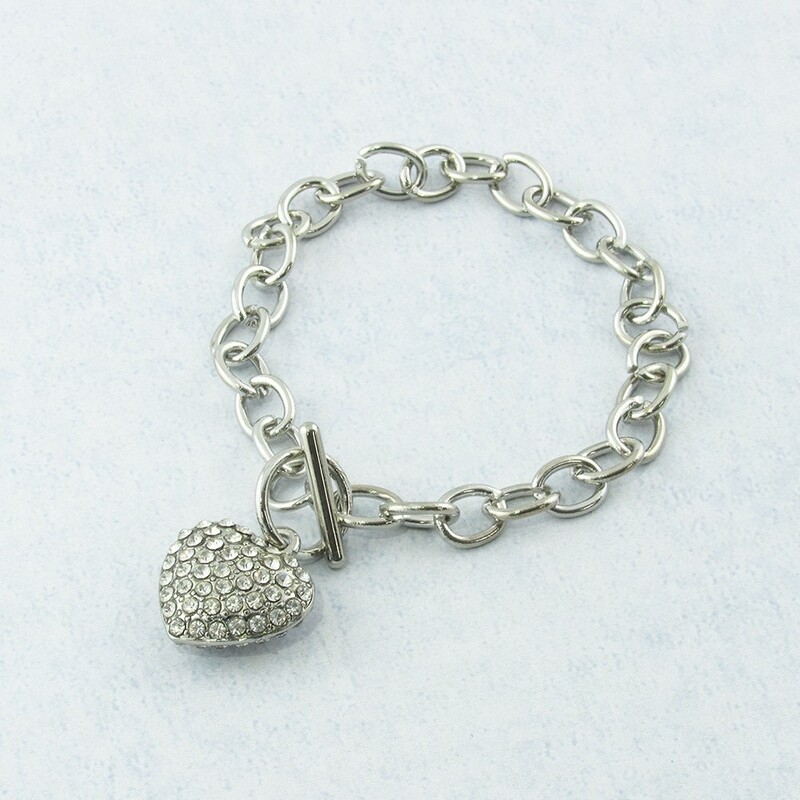 Gorgeous 8" link bracelet with crystal heart charm and toggle clasp. 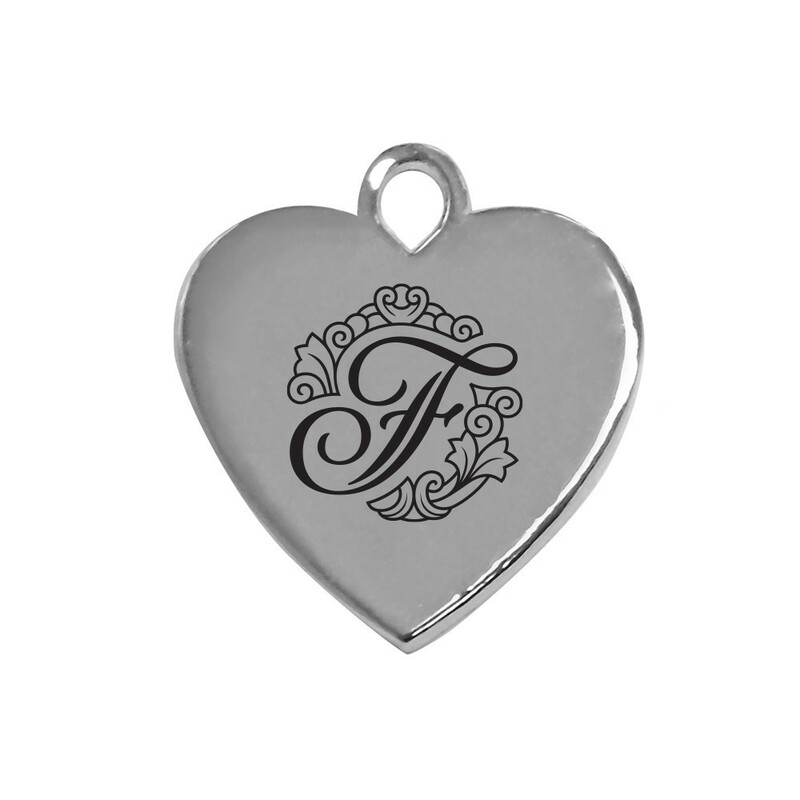 Silver-tone finish. 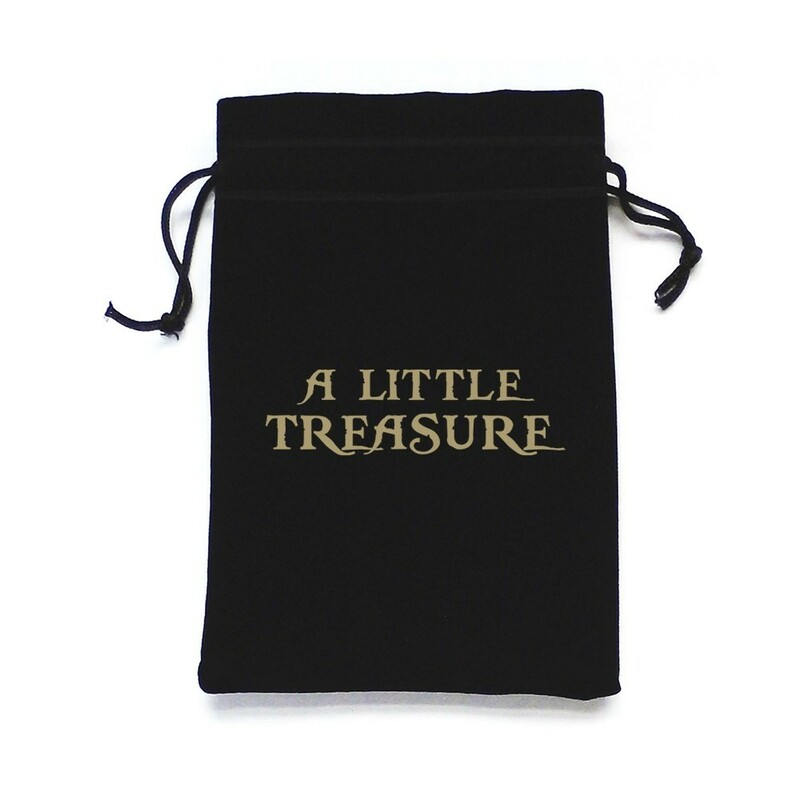 Includes drawstring pouch with your custom printed logo on front. 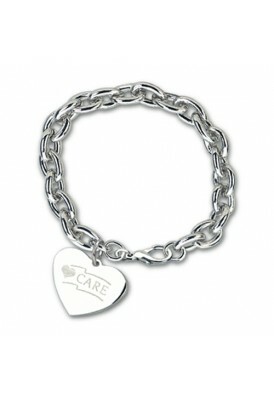 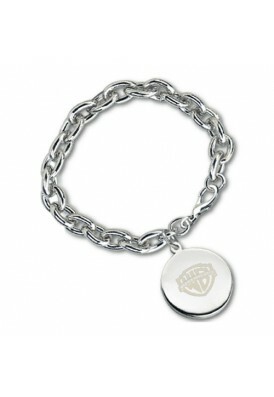 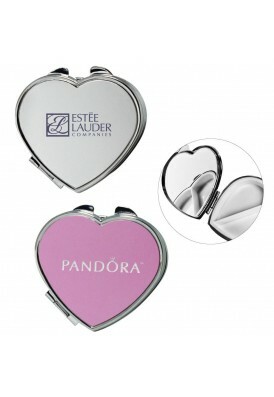 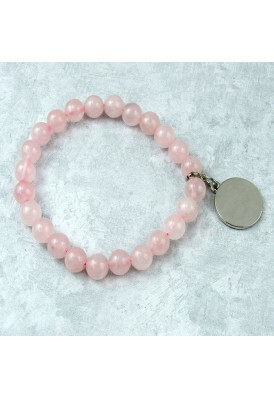 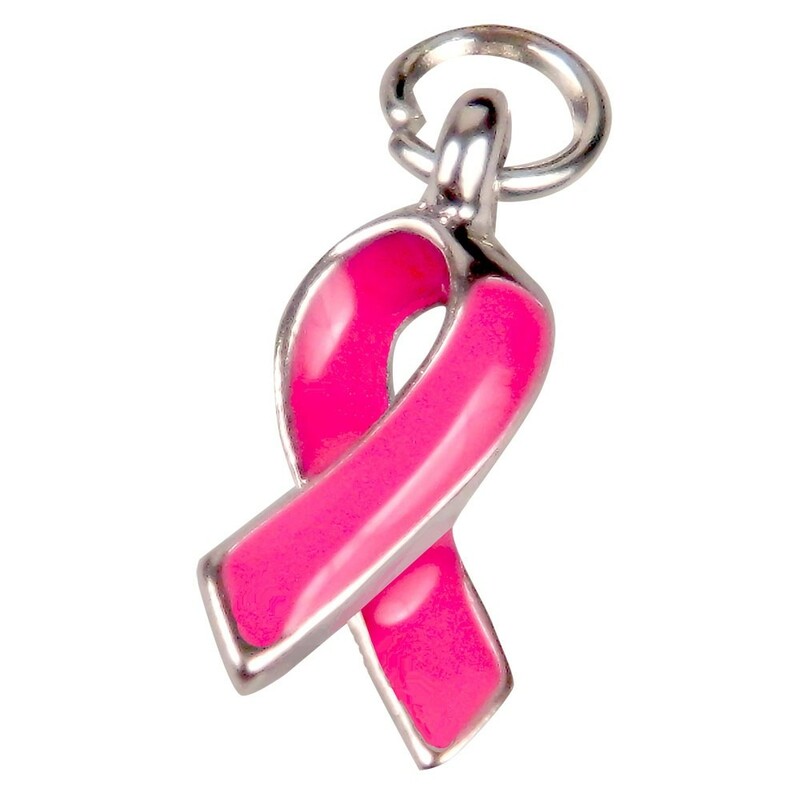 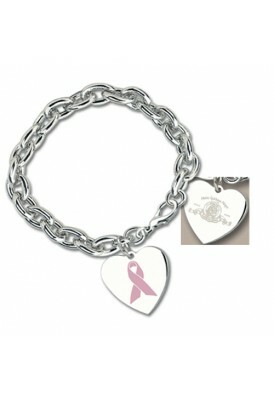 Upgrade to add a custom printed round, heart, or pink ribbon charm with your custom logo printed. 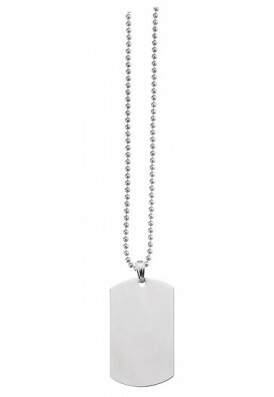 Rush available on most products. Please contact us directly for rush pricing & policy.